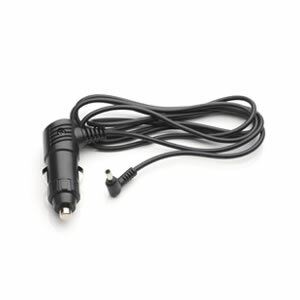 Talex in car power lead, power your Talex with this 12 volt in car power cable. The power lead simply plugs into your vehicles cigarette lighter adaptor. The Talex in car power lead is 1.1 metres in length. This may be shorter than your original cable. Compatibility: Compatible with Talex and Talex Lite.